Earlier this month, Forever 21 opened their third Beijing store at Chaoyang’s U-Town, savving central city shoppers the need to trek out to the brand’s first store at Beijing APM in Wangfujing (and always busy beyond belief and rammed with tour groups, pictured above), or to their second store all the way out in Xihongmen in Daxing District. The American fashion retailer was founded in 1984 and is headquartered in Los Angeles. Currently, Forever 21 has over 600 stores in the Americas, Asia, the Middle East, and the UK, and is known primarily for its cheap pricing and fashionable items, similar to what you might find at H&M. 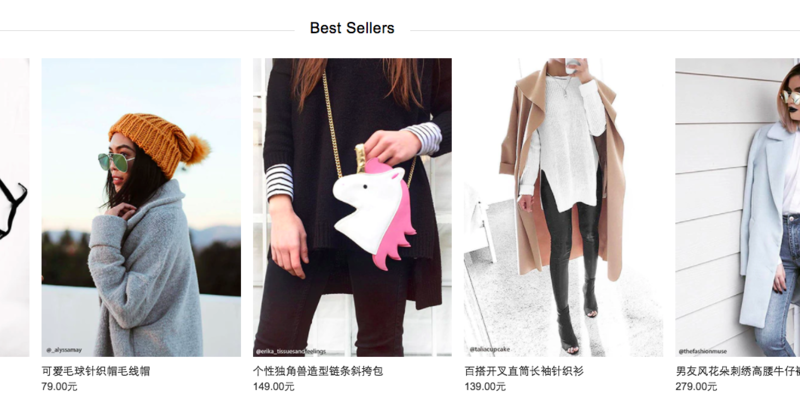 Among us Beijing expats, the store is known as one of the few international brands with a physical store that actually sells clothes that we want to wear, which might sound harsh, but is the unfortunate truth. 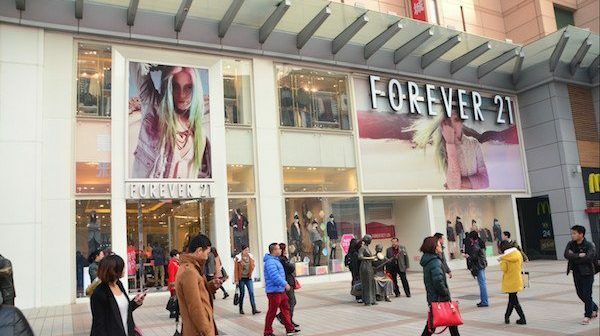 The newest store will carry the Forever 21 regular brand, a men’s collection, as well as their active, denim, and basic lines, accessories, gifts, cosmetics, shoes, and lingerie.